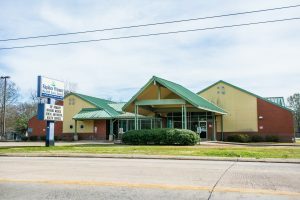 The Rapides Primary Health Care Center began operations as a community based and governed not-for-profit organization in 1996. Rapides Primary Health Care Center has been providing outpatient Medical, Dental, Mental Health healthcare services to our community. 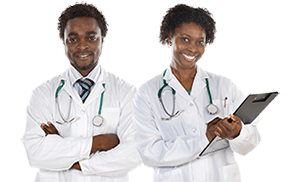 RPHCC is a Certified Application Counselor Designated Organization and one of a few health care providers in the community that accepts Medicaid and uninsured patients. RPHCC offers a sliding-fee scale to determine the cost of care for patients without insurance. RPHCC utilizes several programs for under-insured and non-uninsured patients including the Cenla Medication Access Program (CMAP), the LINKS program and the Wellness Program. 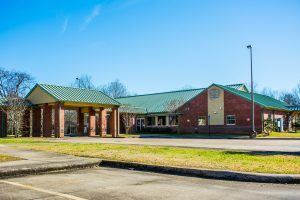 Rapides Primary Health Care Center is a Federal Tort Claims Act (FTCA) Deemed facility.